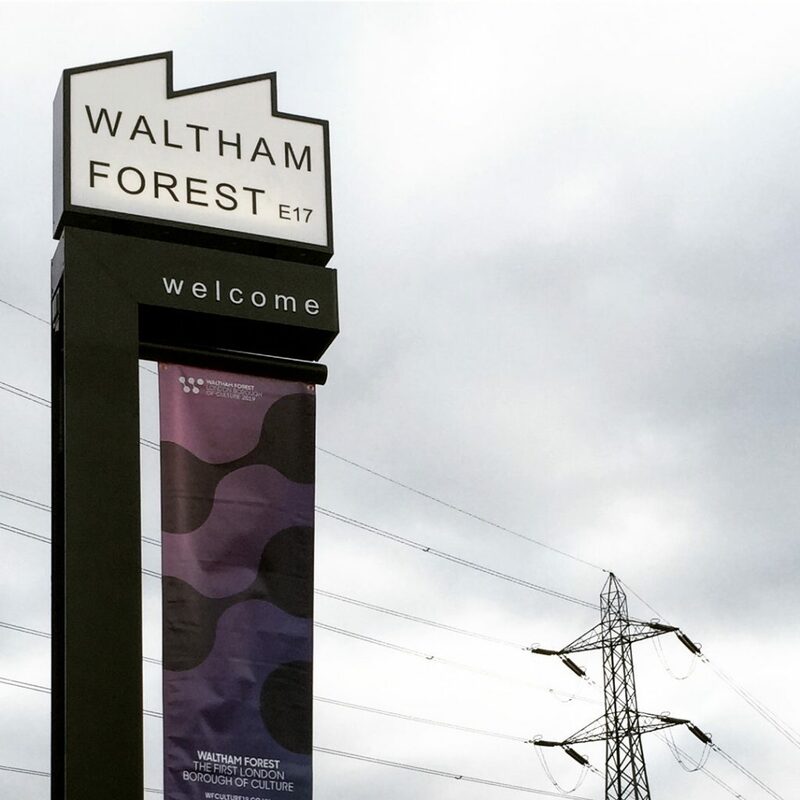 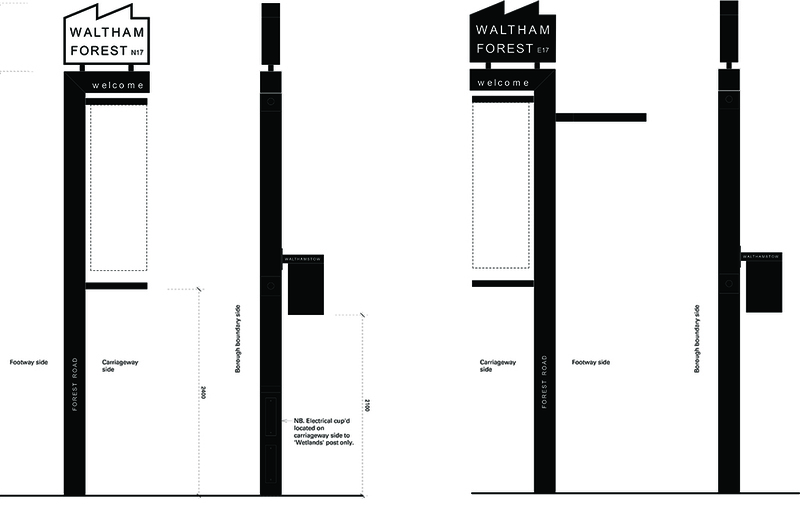 For the Borough of Culture year 2019 what if: projects were commissioned to design the new Waltham Forest welcome signs located at the borough’s boundaries. 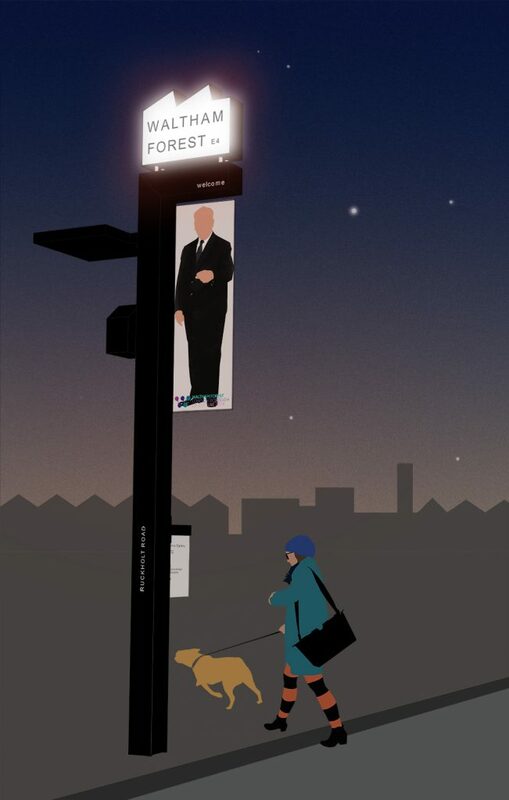 The illuminated signs refer to the culture of making and local industries. 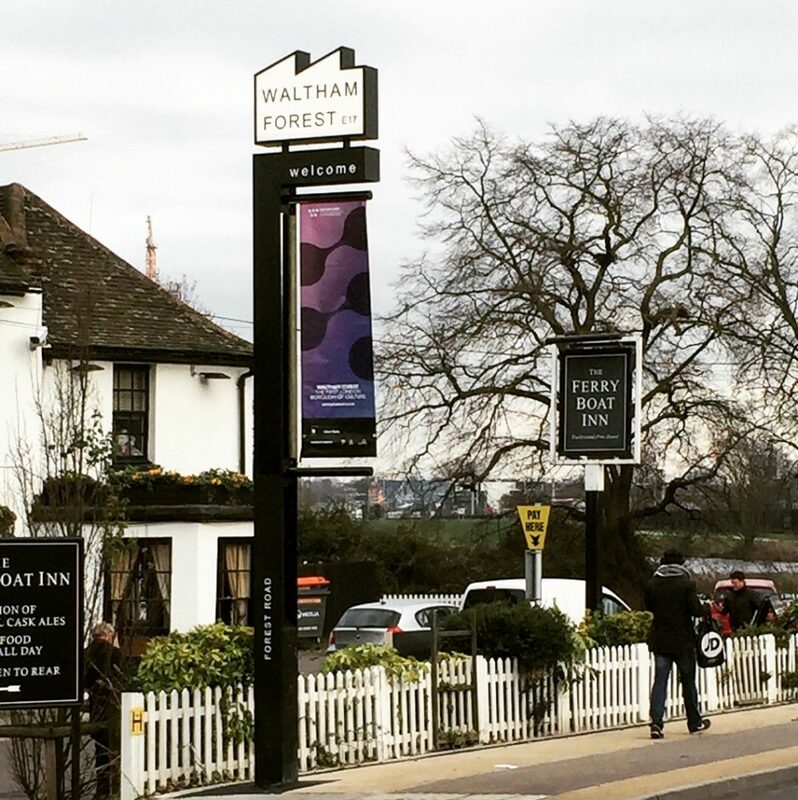 Installation commenced in December 2018.